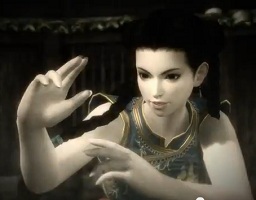 Dead or Alive 5 – Art by great Artists! 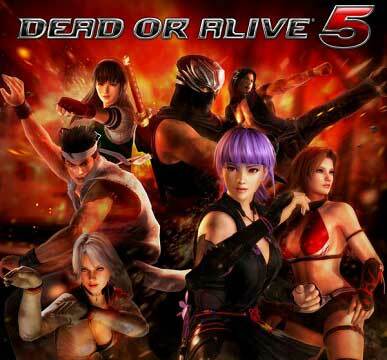 Dead or Alive 5 is the first DOA game for multiple platforms since many years, additional characters and more interactive stages than ever were the new meat of the game as well as a nice story mode. 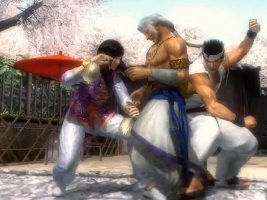 Also new are 3 characters from the Virtua Fighter games which give DOA 5 a bit of a crossover feel. The game is pretty good and i hope a few artists will appreciate the latest DOA game and draw some nice artworks for it.